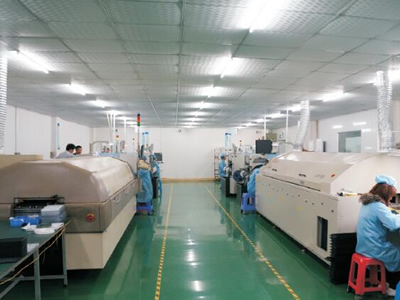 Description:3D LED Tube manufacturer / supplier, offering RGB LED Tube,Kinetic LED Ball, etc. 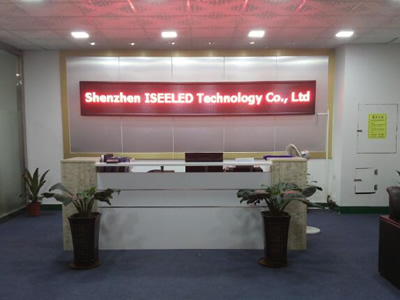 , offering RGB LED Tube,Kinetic LED Ball, etc. 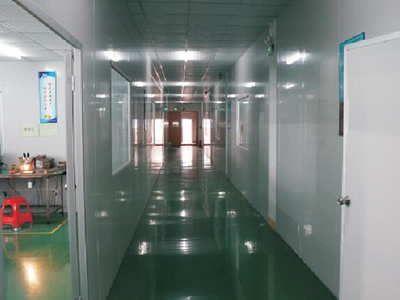 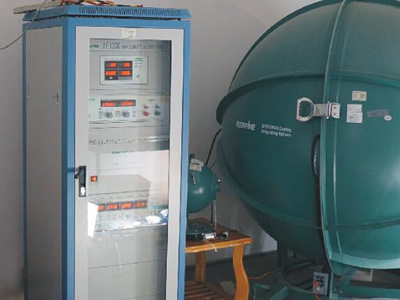 We have 3D LED Tube, RGB LED Tube, Kinetic LED Ball, LED Outdoor Lighting, LED Controller and other products.